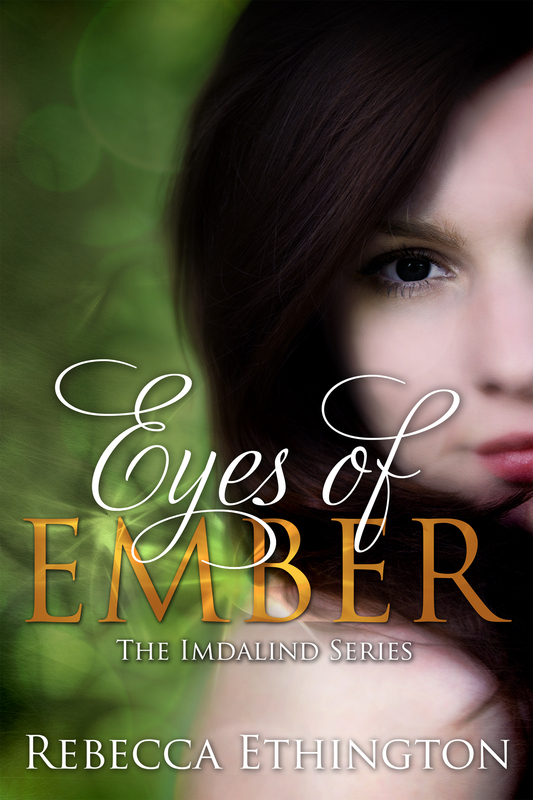 Joclyn is in hiding, hunted by the man she still desperately loves. 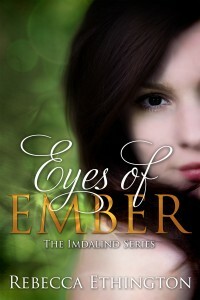 Ryland is gone, his mind erased; no memory of Joclyn remains, but Joclyn’s heart desperately begs her to hold out hope. Meanwhile the black-eyed monster that possesses him attempts to kill her over and over again. Ilyan, the man who once stalked her, is now Joclyn’s protector, the only person she has left. He protects Joclyn from the men who seek to end her life, and all the while, she is haunted by dreams where Ryland begs her to break the bond between them. And then, there is her father.